Screening Goldman Sachs' list of the top 20 stocks to see which ones are the best technical opportunities. 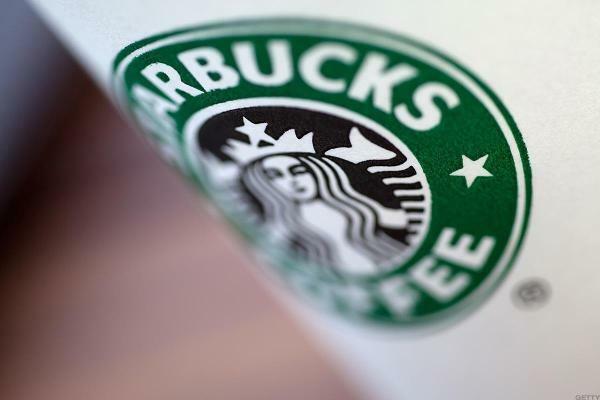 Starbucks Coffee Company, Cypress Creek Renewables and U.S.
Starbucks Corporation (Nasdaq: SBUX) plans to release its second quarter fiscal year 2019 financial results after the market close on Thursday, April 25, 2019 with a conference call to follow at 2:00 p.
Starbucks declines after a UBS analyst downgrades shares of the coffee retailing giant to neutral from buy. Half of the world's largest corporations receive a failing grade in the Arjuna Capital/Proxy Impact report. Starting with Lyft, individual stocks are going to make a comeback. I sense the excitement and the possibilities. But don't leave it to just the IPOs. Sipping your hot coffee from a paper cup that you can recycle or compost in your community. Starbucks Corporation (NASDAQ: SBUX) today announced its pioneering investment in the new Valor Siren Ventures I L.
Starbucks Corporation (NASDAQ: SBUX) today will host its 27th Annual Meeting of Shareholders, with nearly 4,000 shareholders, partners (employees), invited guests and board members in attendance. Today, Starbucks (NASDAQ: SBUX) announced a suite of enhancements coming to its rapidly-growing Starbucks® Rewards™ loyalty program, bringing more than 16 million members flexibility and choice when redeeming Stars at Starbucks® stores. Today Starbucks celebrated its 30,000 th store - opened in Shenzhen, China - marking a significant global milestone for the company. 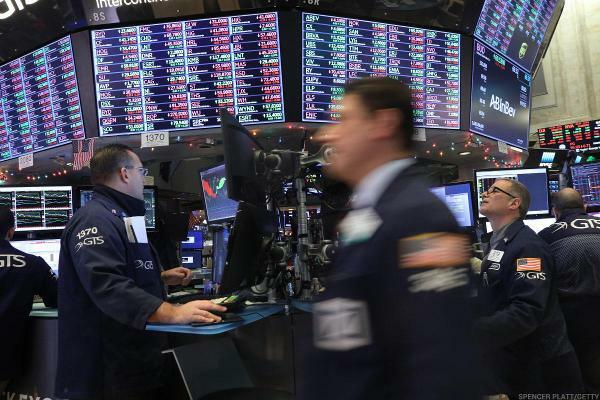 Starbucks Corporation (NASDAQ: SBUX) will hold its Annual Meeting of Shareholders on Wednesday, March 20, 2019 at 10:00 a.
Jim Cramer weighs in on Walt Disney Co., Starbucks, Wells Fargo, Enphase Energy, Marriott International, Acacia Communications. A study of analyst recommendations at the major brokerages shows that Starbucks Corp. is the #41 broker analyst pick among those stocks screened by The Online Investor for strong stock buyback activity. Today, Starbucks (NASDAQ: SBUX) celebrates the opening of the Starbucks Reserve® Roastery Tokyo, a four-story tribute to premium coffee quality, innovation and human connection. Starbucks, Snap, Twitter and Kraft-Heinz all had important news Friday. Only one of those had good news. Industrials and consumer discretionaries impressed in the fourth quarter, but looking ahead there's a different story. Watch the video timeline the fast-food giant Wendy's and its founder Dave Thomas. Is Soaring Canada Goose Stock Too Expensive to Buy in 2019? Canada Goose has given investors a lot to cheer about, but it's definitely not cheap anymore. Are We Overestimating the Impact of a China Deal? If investors were really concerned about a U.S.-China trade deal, would Starbucks be trading at an all-time high?